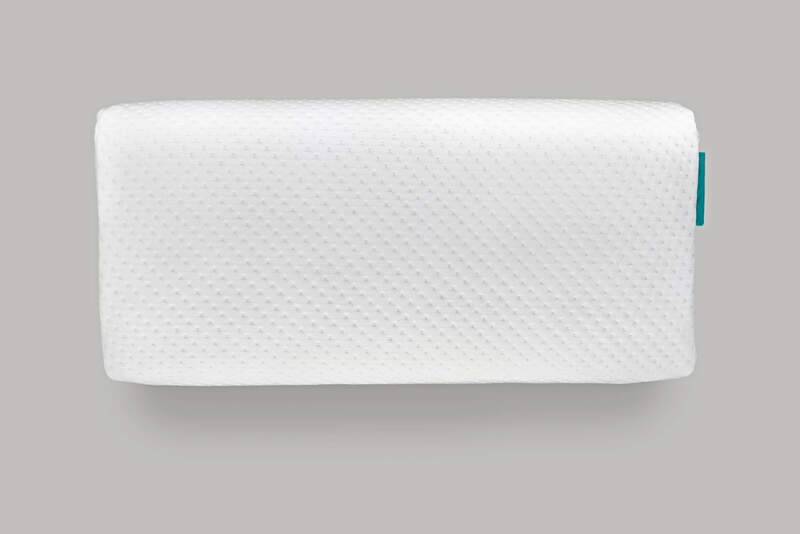 Thomsen Ortho classic is made with talalay latex and the classic design ensures optimal pressure relief, provide great comfort and create a cuddle sleep environment. 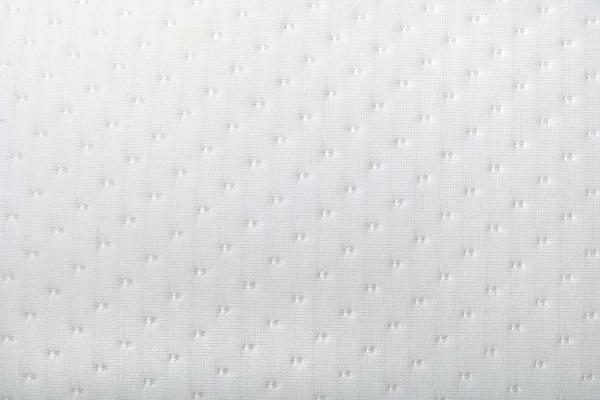 Open porous and breathable materials provide excellent moisture and temperature regulation to create a comfortable and dry sleeping climate. Anti allergic, mold and mildew proof. 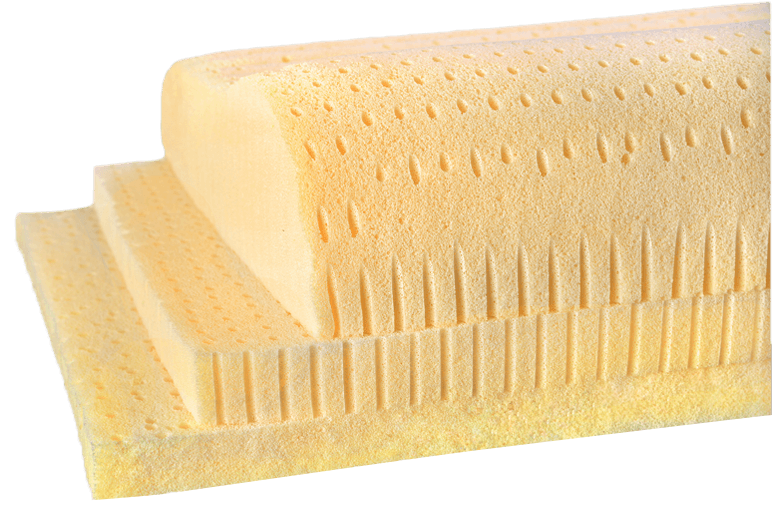 Luxurious Talalay Latex core which relieves pressure and provides great comfort and support with its huggable soft feel. Environmental friendly materials, conforming to Oeko Tex 100 standards, which means that it has been tested for harmful substances and poses no risk to health. A good night’s rest is depends upon on the combination of a good quality mattress as well as a pillow that can adapt to the body and mattress. At Dormio, we have placed a special emphasis on developing pillows that complement our mattresses. 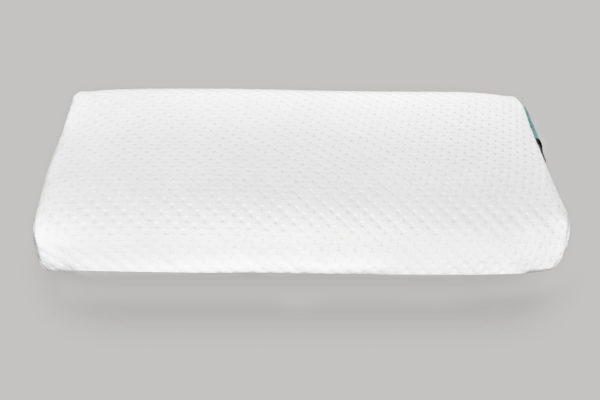 We have put special thought and care into designing our pillows providing optimal sleep. Our products ensure that all you have to worry about is waking up the next morning. Our unique “Vario” System allows you to adjust the height of your pillow as per your individual needs. 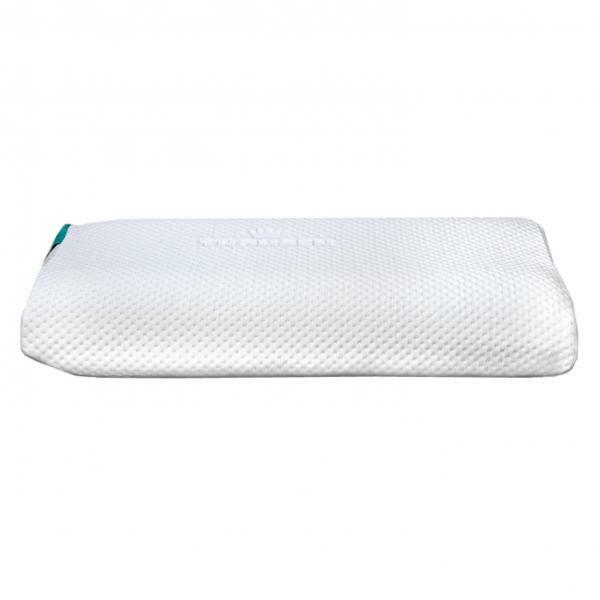 Soft and elastic Vita Talalay latex is used to produce our pillows that adapt extremely well to the contours of the neck and head for maximum comfort and relief. Therapeutic designs help relax shoulder and neck muscles. Thus, provide supreme comfort. 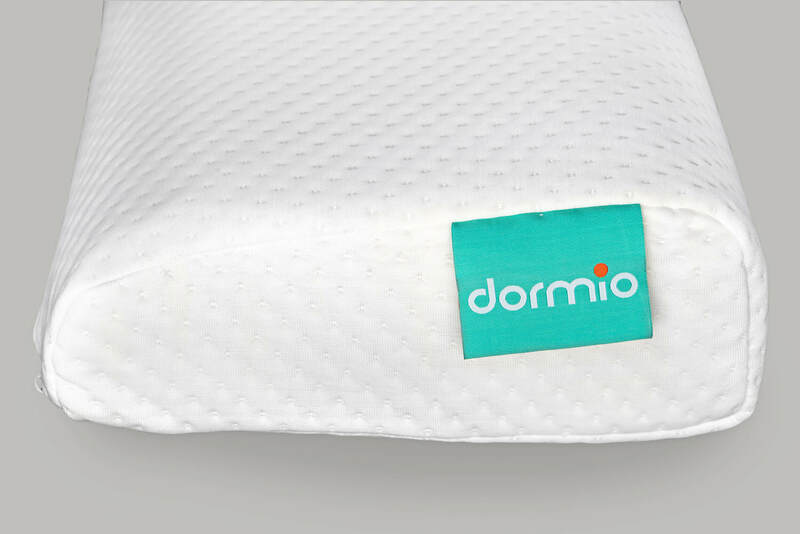 With the use of our superior materials, Dormio pillows are created to provide a comfortable and dry sleeping environment. I have had a major problem with my back, I was suggested by a doctor to use a latex mattress. But then latex mattresses were quite expensive everywhere. 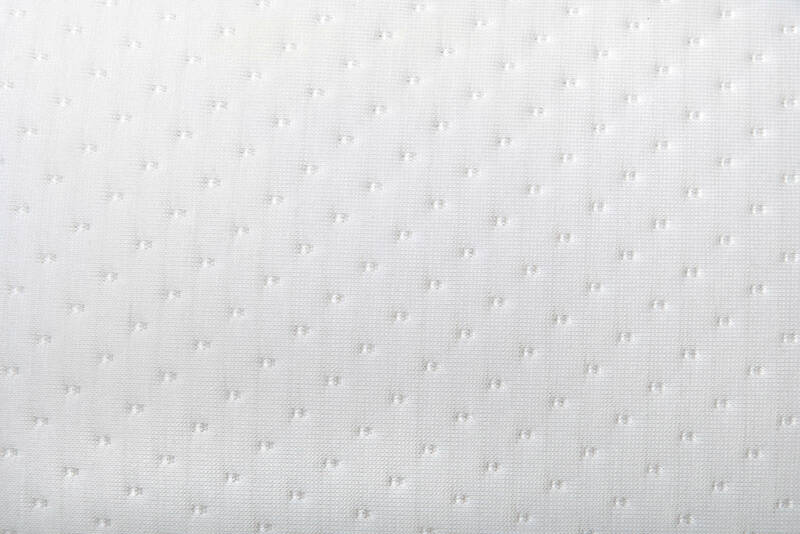 So I decided to go with Dormio mattress, I am highly impressed by the product. As promised by the brand, it had managed to take away my back pain. A very good pillow providing perfect neck support. I Highly Recommend. I have been using the pillows from Domio for more than 6 month now. And it is very good, Very soft and retains its size after use. I highly recommend this pillow.